Kermans got our start in 1921 as the Kermans Oriental Rug company. To say we know the ins and outs of area rugs is an understatement. Over time we've seen many shifts in preferences and styles of area rugs. Most recently we're hearing from people that they want more affordable, versatile rugs and rugs that are custom-designed to fit their style. Those needs drove us to the Feizy family - a group that has been creating beautiful area rugs since 1973. We are now proud to announce that Kermans is the Central Indiana source for Feizy Area Rugs. 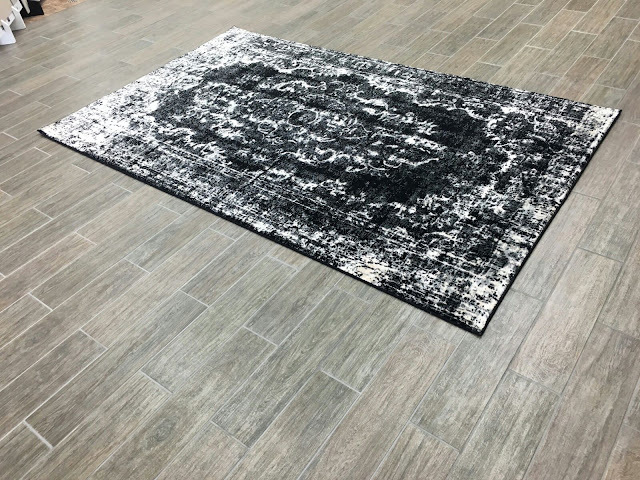 Feizy rugs are beautiful rugs with designs that use bold, vibrant colors as often as they use carefully considered neutrals. All of their rugs are crafted without the use of child labor - in fact Feizy rugs support the Global Fund for Children. This wonderful organization works hard to transform the lives of children on the edges of society — trafficked children, refugees, child laborers — and help them regain their rights and pursue their dreams. Learn more about the Global Fund for Children. Don't see something you like? Create your own area rug! 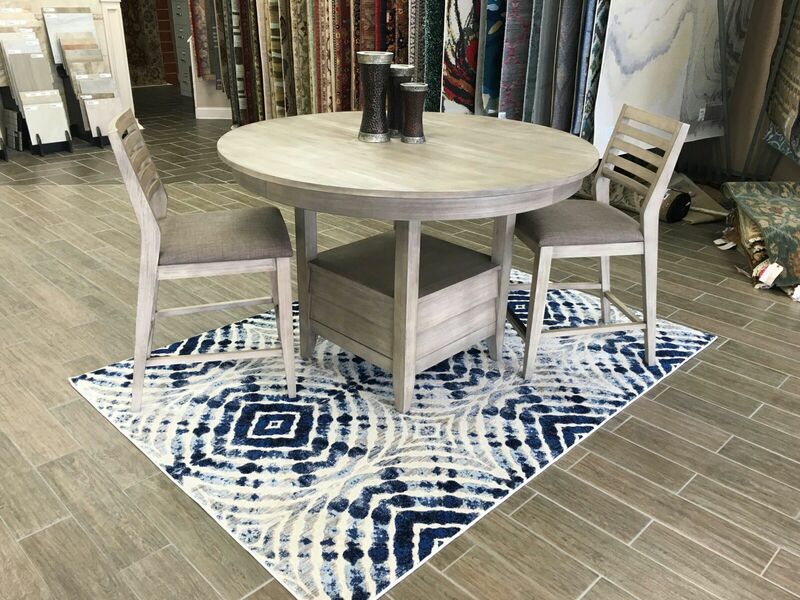 Perhaps one of the biggest benefits to Feizy rugs is their ability to create one-of-a-kind rugs designed by individual customers. In fact, when you stop by our Indianapolis area rug showroom, the Feizy samples you see were created by clients just like you! Feizy uses the same high quality materials and manufacturing techniques to create a custom rug designed by anyone! We're excited about this new line of area rugs and think you will be too! Make an appointment with one of our design consultants - their services are always free - and they will have Feizy rug samples pulled and ready for you to see when you arrive.